RECHARGEABLE LADY SHAVER: 1)Safe shaving off all body parts. 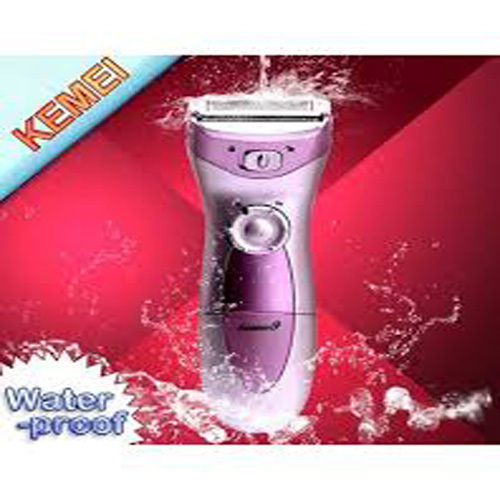 2)Removes unwanted hair from legs,face,underarms,bikini line and other sensitive areas. 3)Can be used anywhere effective for up to six weeks at time. 4)Lady shave for underarms and legs. 5)Suitable for dry as well as wet. 6)Flexible shaving head for adjustment to sensitive areas. 7)Removale shaving head for easy cleaning and care.